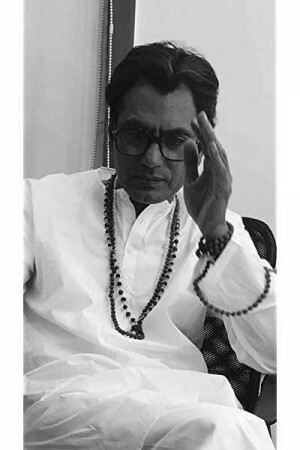 Thackeray, an Indian biographical film, follows a significant political figure in Indian history. Balasaheb Thackeray, the man who started his career as a firebrand journalist, grew to an influential political leader and played a major role in shaping the Marathi identity. The journey of Bal Thackeray (also the supremo of the Shiv Sena, an Indian political party) covers the story of the party as well, from its birth till evolution. While the charismatic leader created a legacy that will live through his deeds and words, the plot of the story presents how he achieved such an influential position for himself as well as his party.